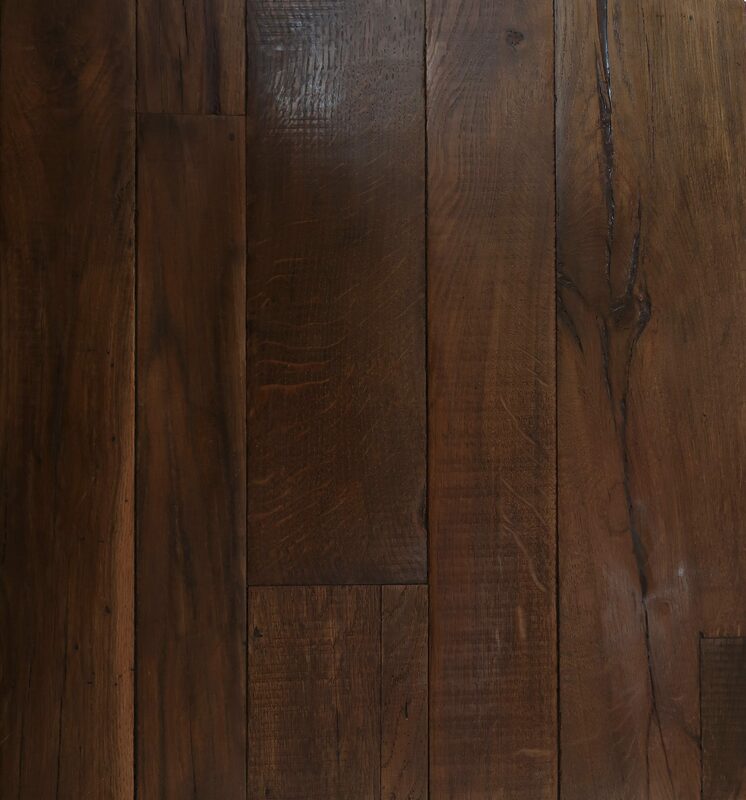 As Artisanal wood flooring craftsmen and women, we are immensely proud of our company heritage. 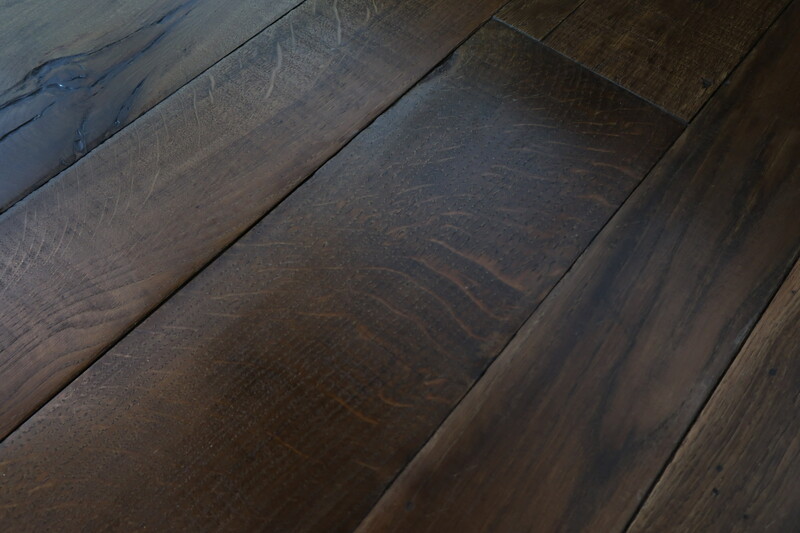 Originally company founder Robert J. Henry installed, restored and repaired antique oak wood floors in prestigious residential properties throughout South West London. And as a fine arts and design graduate combining artisanal antique wood finishing techniques this is how our story began over 18 years ago. 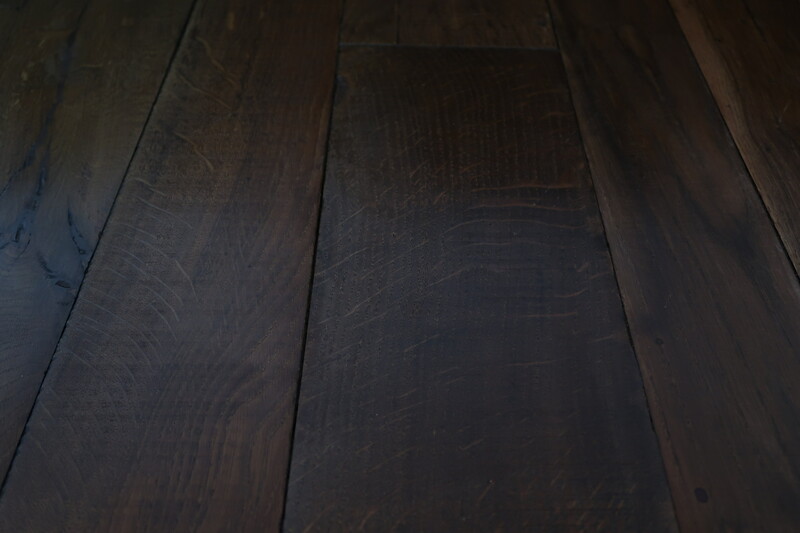 The Rift Oak Collection pays homage to our artisanal heritage and this can be seen at every feature of hand-restoration with the occasional board face where small ‘wood patches’ have been cut and inserted. This delicate craft and artisanal signature can be found on a small number of boards, overall we would expect to see no more than a few of these signature pieces every 10m2. 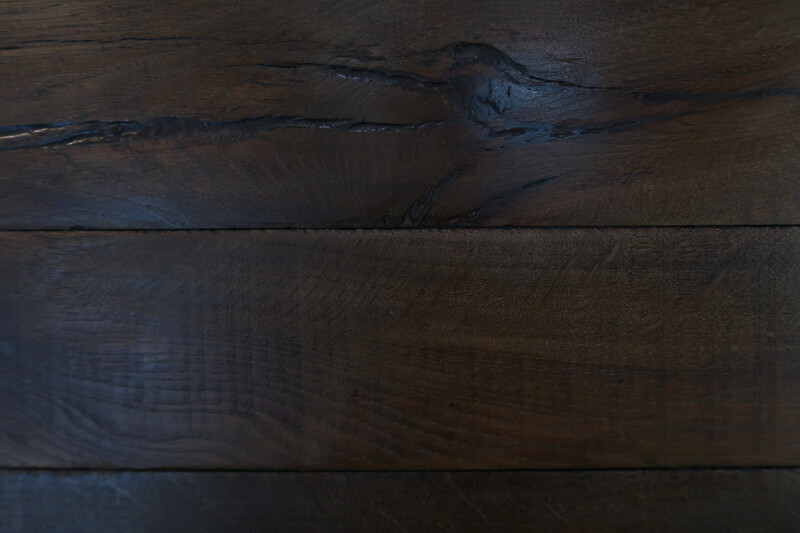 Rift Oak is available mixed width only and is a characterful platform, exhibiting authentic reclaimed characteristics such as tonal variation, wood cracks & saw marks. If desired we are able to sand away these saw marks, boards with saw marks are labeled as being ‘Unsanded’. 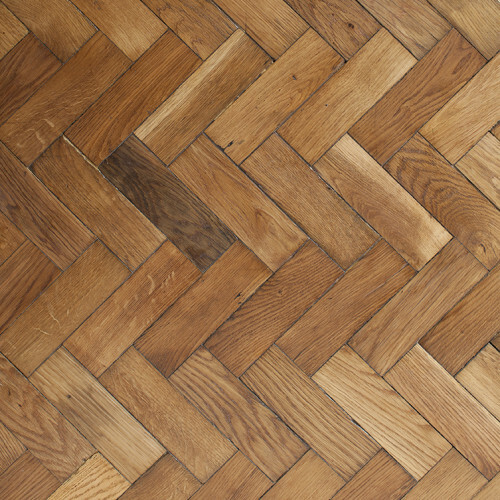 Available Untouched, Cleaned, Sanded or Pre-Finished in a selection of colours and in plank format or parquet (Herringbone and Pointe de Hongrie Chevron) by special request. Allow tonal variation, filled knots and scars. Lead time 4-6 weeks in stock / 10-12 weeks not in stock. Please enquire.